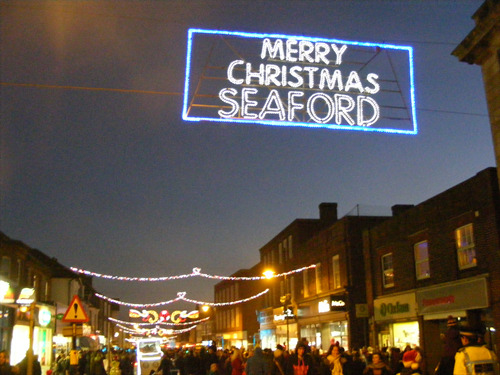 On 6th December 2014 Seaford Christmas Magic took place. Organised by Seaford Town Council and Seaford Chamber of Commerce it was a vibrant day full of festivities and bustling streets. If you experience any problems with the survey please contact the Council directly on 01323 894 870.